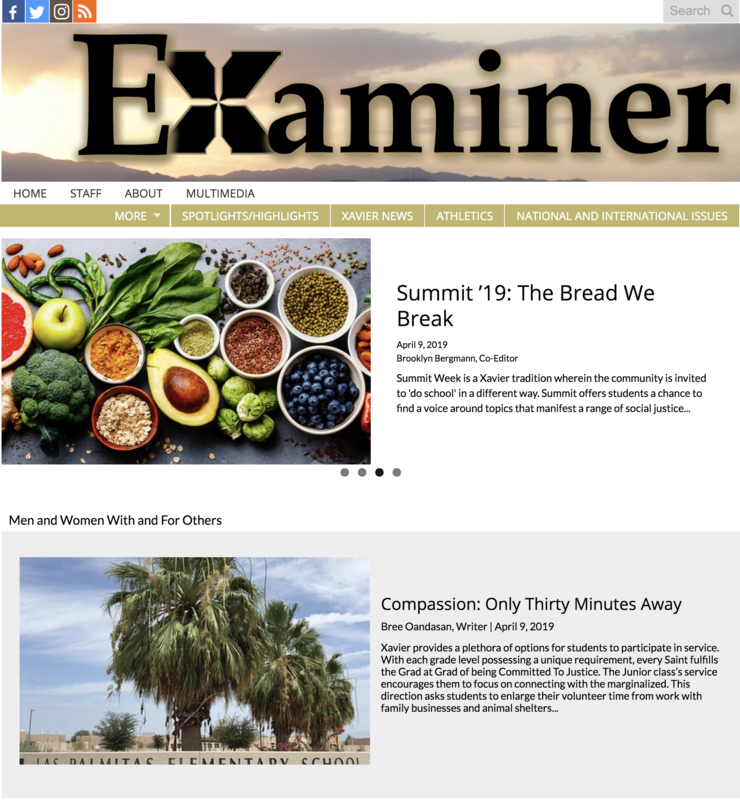 We are thrilled to present to you the new The Examiner Newspaper. Our students have been working really hard in making this project a reality.Our new edition is now live. Click below to read.